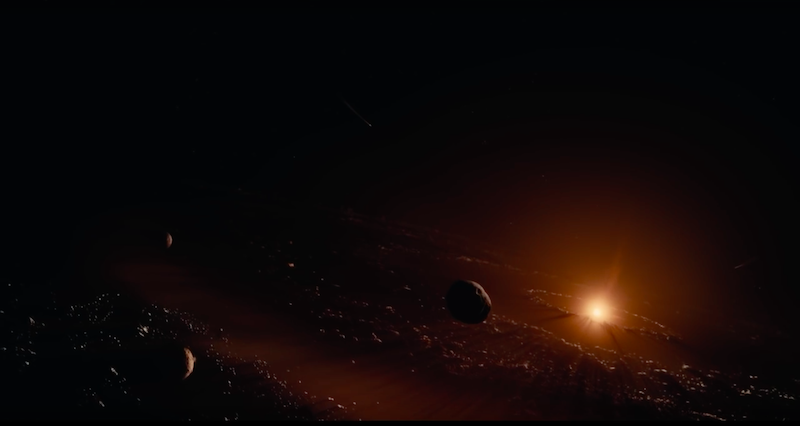 Famed director Terrence Malick has made a documentary that apparently covers the entire life of the universe... in 40 minutes. Warning: This trailer may blow your mind. Actually, this is the trailer for the Brad Pitt-narrated IMAX version of the movie, which tops out at 40 minutes, and arrives on October 7. But there will also be a full-length movie version narrated by Cate Blanchett. Because sure, I guess. Why not.